After a walk around North Vancouver Museum, many visitors stop by this restaurant. 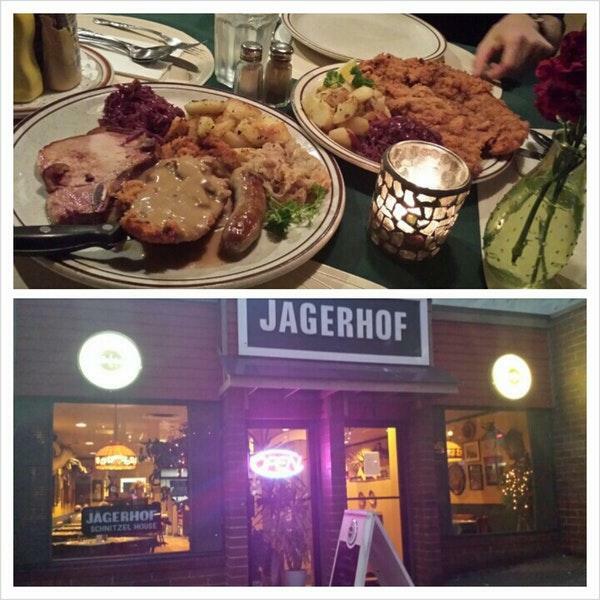 According to the visitors' reviews, German and Austrian dishes here are tasty. 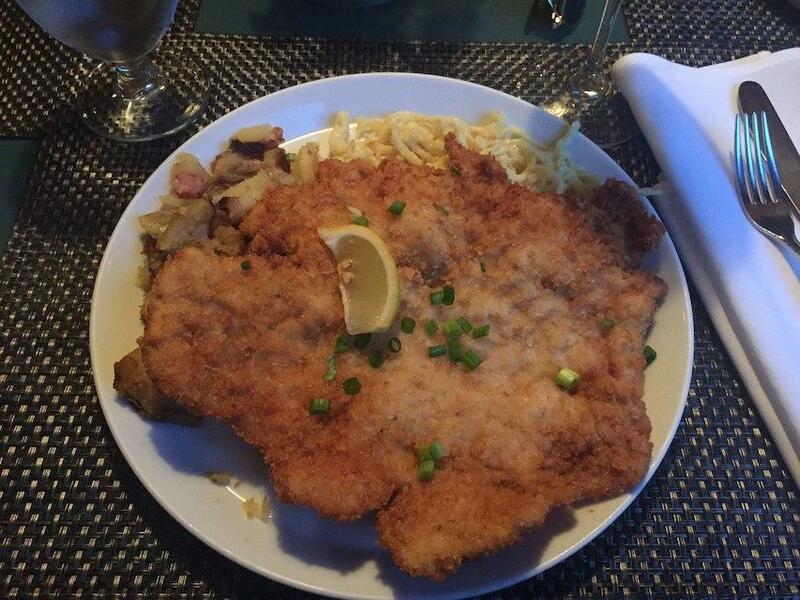 That's a good idea to order perfectly cooked wiener schnitzels, escalopes and spaetzle. Good apple strudels, black forest cakes and pancakes can be what you need. The wine list is diverse, it can satisfy the needs of all guests. 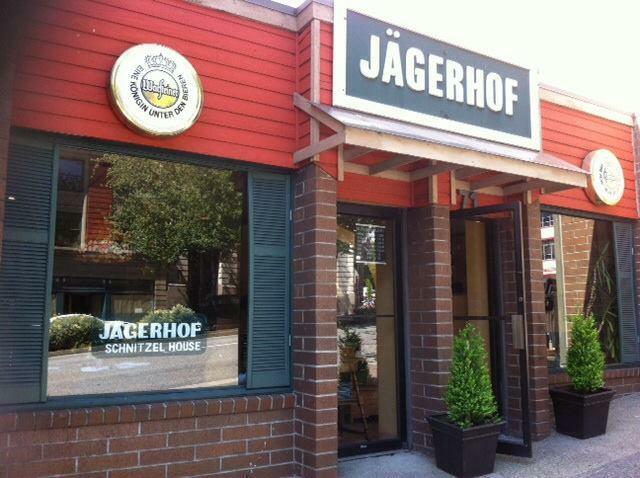 Taste delicious coffee, it's a must while visiting Jagerhof. Most users state that the staff is energetic. If you want to enjoy fabulous service, you should go to this place. Based on the reviewers' opinions, prices are attractive. You will appreciate the fancy decor and nice atmosphere of this spot. On Zomato, this restaurant has been rated 4.1 by the guests. Schnitzel! Potatoes! Beer! This place is OG. 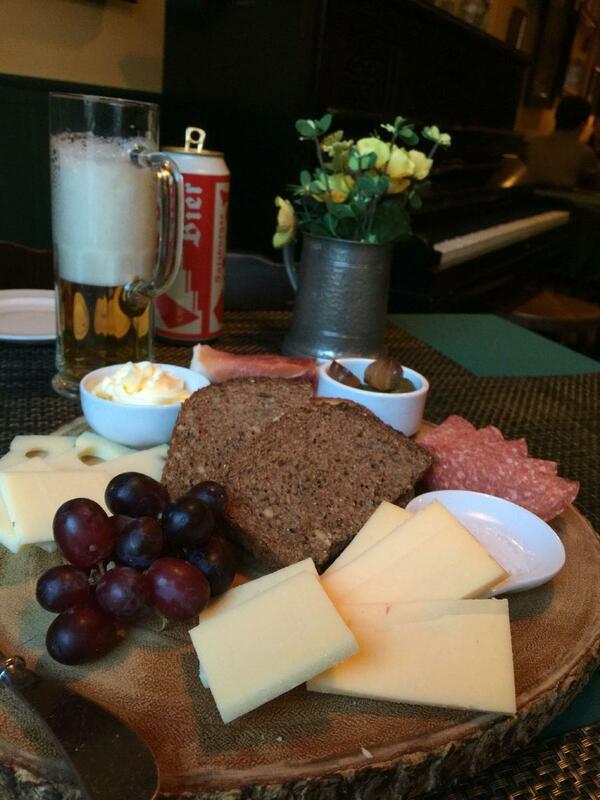 Very tasty and authentic. There are gluten free options.